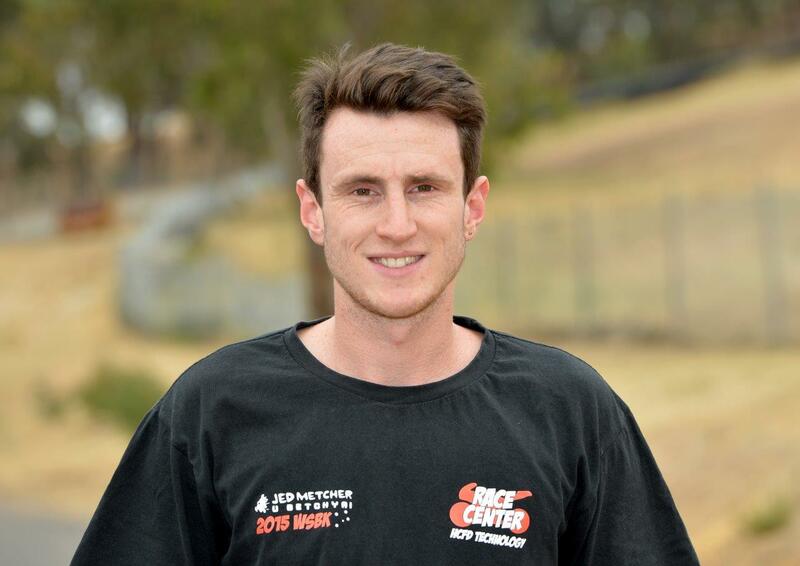 Talented Australian road racer Jed Metcher has announced he is splitting with his Dutch Wilbers BMW Superbike team and returning to Australia. Jed travelled over to Europe after the World Superbikes at Phillip Island in February to compete in the 2016 German Superbike championship. Jed had high hopes that he was heading to a competitive team who would give him a strong chance of gaining competitive results for 2016. However, upon speaking with Jed, it appears that as with many Australians who head overseas of late, all has not been what it appeared to be on the surface. When asked what happened, Jed mapped out how it all started to fall apart and what prompted the final decision. Obviously though, all was not well within team Wilbers, perhaps hinting at some financial instability. 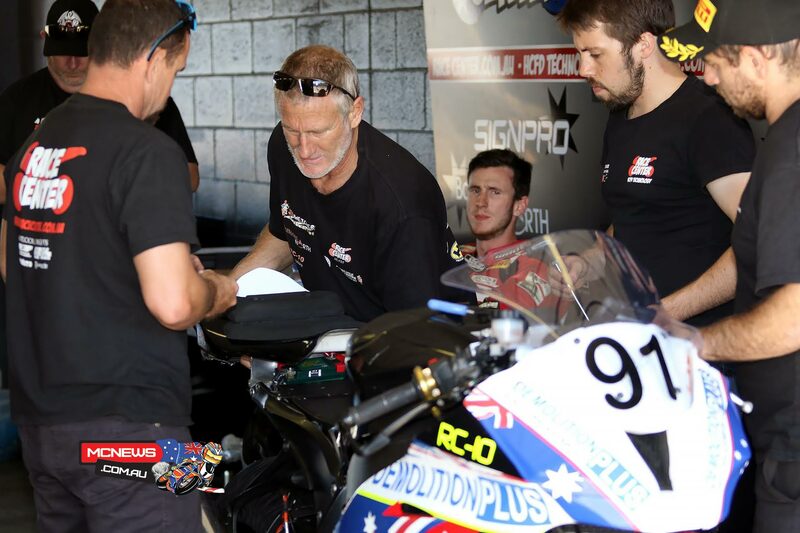 Jed explained how the 10-day test with the Dunlop factory test team brought things to a head. While Jed is obviously disappointed in the outcome of this, it has opened the door to continue his association with Race Center back here in Australia. Asked if Jed would be continuing to race domestically he stated.